This method features a series of 26 poses and 2 breathing exercises. 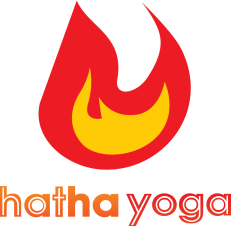 At Hatha Yoga, it is practiced for 90 minutes or 60 minutes in a room that is heated between 38 and 40 degrees celsius and relative humidity 50% or more. The heat allows your body to warm up faster and stretch deeper. It also increases metabolism and promotes circulation, cleansing your body and accelerating detoxification so that after a session, you'd feel like you just rebirth. Ghosh Lineage Beginning Yoga is suitable for beginners. It is suitable for all ages, body types and physical conditions. Yoga is a gift for everyone for one is doing it! No matter the age, gender, shape. Click here to see the benefits of Ghosh Lineage yoga in a heated room.